Lenovo has given a refreshment to its thin and light ThinkPad laptops. The new laptops are upgraded to be powered by the latest 8th gen Intel core processors. The lineup includes the Thinkpad X1 along with T, X and L series. Thinkpad has been around for the last three and a half decades gaining the trust of its users. The ThinkPad series offers great productivity along with top of the line specs. While keeping the legendary design of ThinkPad series, the company has done good work upgrading the internals. The new ThinkPad series now sport HDR screens for premium notebooks along with advanced security features. Thinkpad laptops now come with USB-C power adapters, which closes in on the vision to have one connector for everything. It also has additional thunderbolt ports integrated. The X1 Carbon still manages to be world’s lightest 14-inch laptop. Lenovo made the external body of the laptop using carbon fibre which it claims to be “virtually unbreakable“. The new Thinkpad X1 Carbon supports 500 nits of brightness with Dolby vision HDR. In the security department, the IR camera adds “Glance eye Tracking” to offer an added layer of security. Going further, Lenovo is offering the X1 Yoga with the above features. The X1 Yoga is a convertible laptop with integrated pen and support for global LTE-A capacity. The price of Thinkpad X1 Carbon will start from INR 121, 000 while X1 Yoga will be selling at INR 126,000. The laptops will be available starting today. Furthermore, Lenovo has upgraded the X, T and L series lineup with 8th gen Intel core processors. The X series laptops X280 and X380 are more durable and support rapid charging which provides 80 percent battery in an hour. The X380 delivers a battery life of 16.6 hours on paper while the X280 delivers 13.6 hours on a single charge. Both laptops will be available from April 2018. 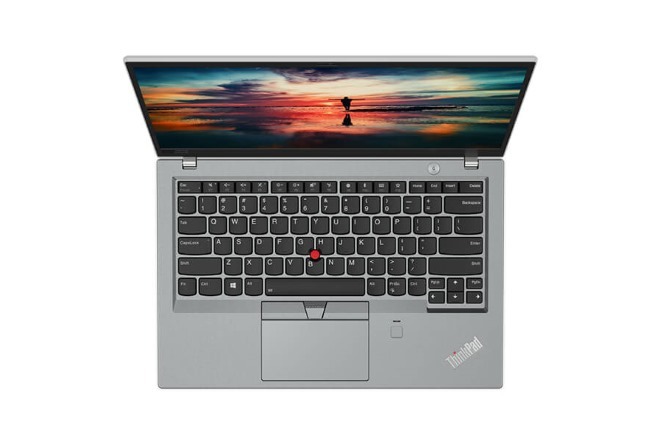 The X380 Yoga is priced at INR 87,000 while the X280 will cost you INR 73,000. The refreshed T series lineup includes T480, T480s and T580 laptops. All three laptops now sport Fingerprint readers and IR cameras. You can opt for the UHD display on the T580 powered by the discrete graphics card. 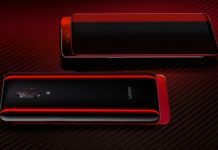 The T series can deliver battery life up to 27 hours. Also, the L series has refreshed versions of the L380 which starts at INR 61,000, the L380 Yoga starting at 65,000. The series also offers L480 starting at INR 54,000 and L580 starting at INR 55,000. The series offers laptops in three display size variants namely 13-inch, 14-inch and 15-inch laptops.